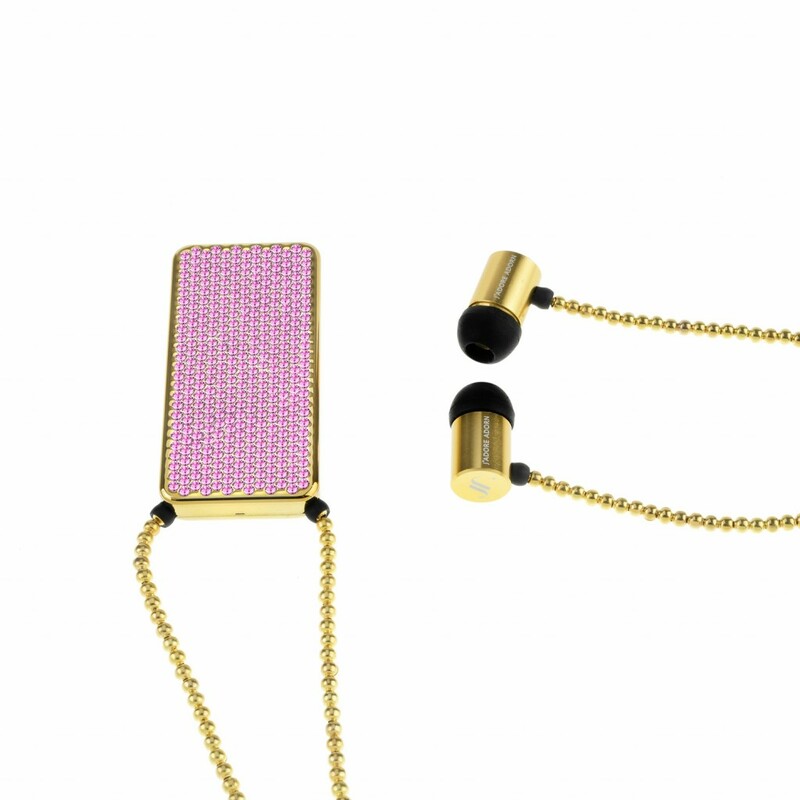 Founded by Seetal Fatania, J’adore Adorn is a collection of luxury wireless headsets designed for the woman who wants to showcase her individuality through her accessories. 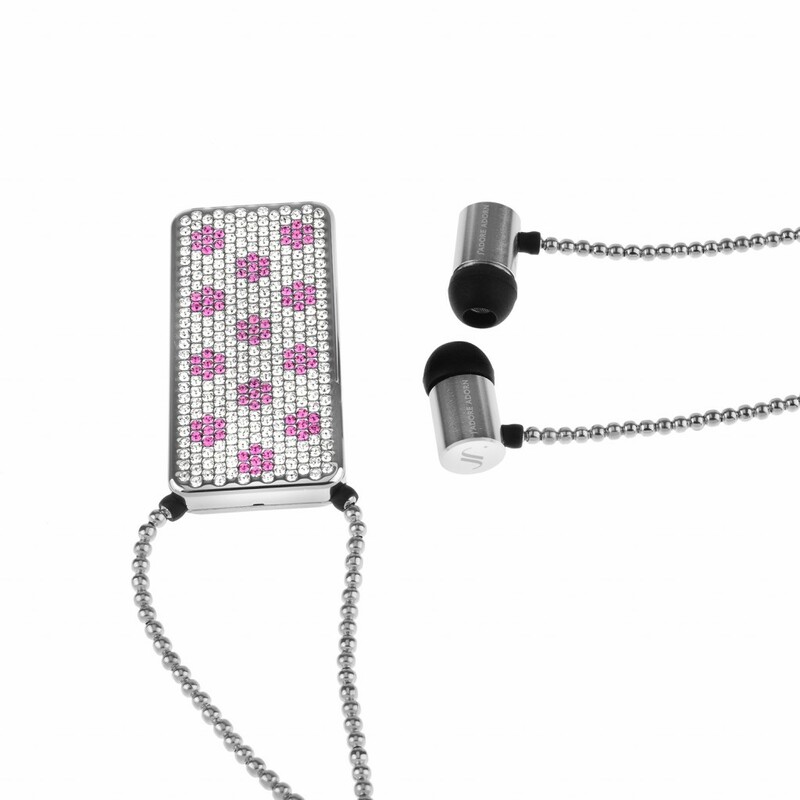 Designed in the UK, this unique collection of ultra lightweight necklace-style headphones with Swarovski Elements crystals has a simple 3-button control and connects via Bluetooth. 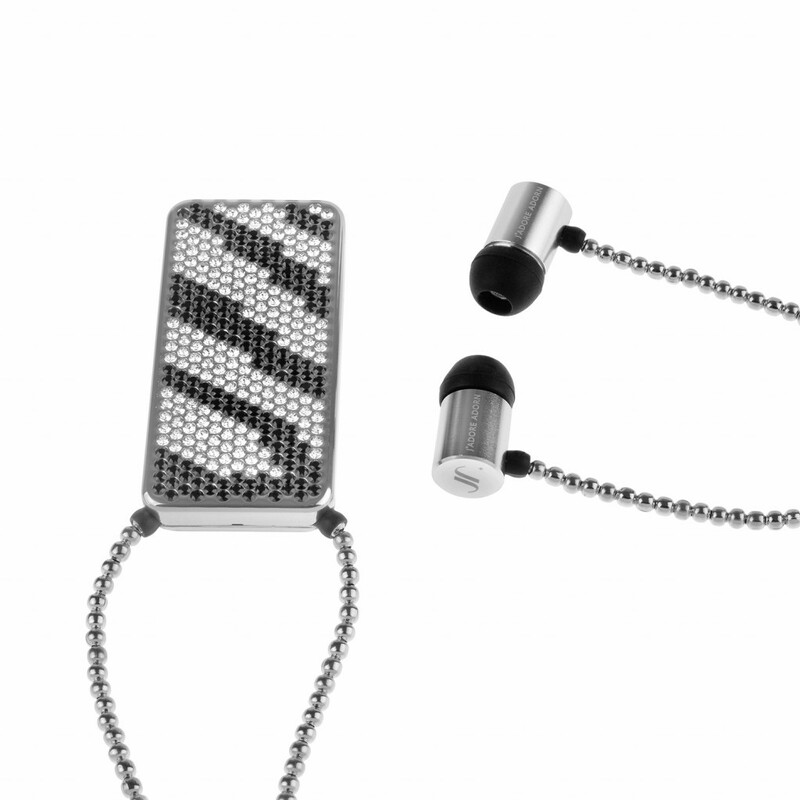 With ten hours of music playing time and incredible sound quality, this super-stylish collection of wearable technology accessories is compatible with most devices including Apple and Android. 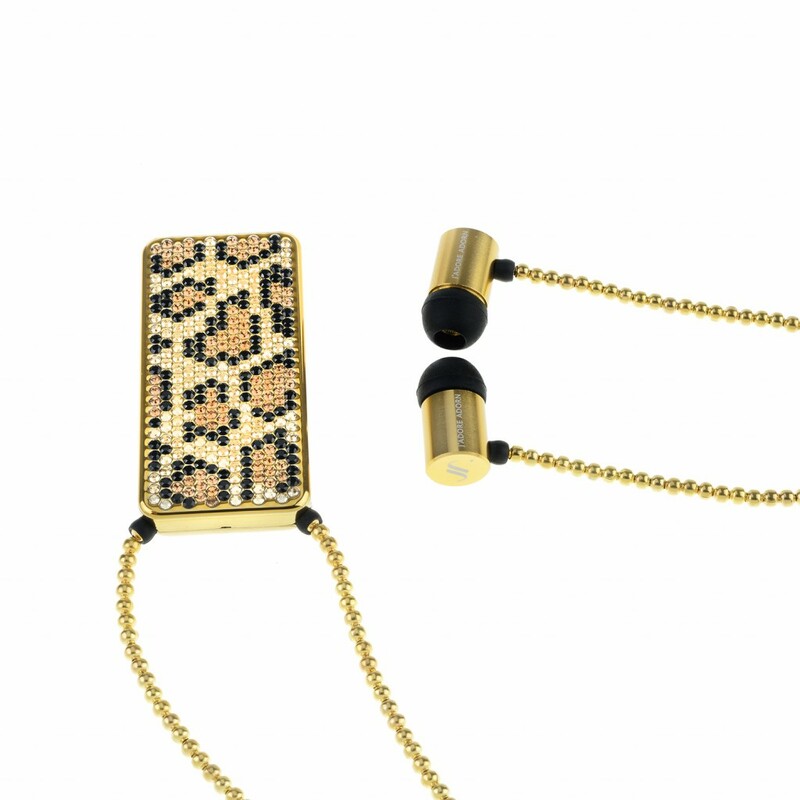 Choose from a selection of designs from Bare Your Allure, Bare Your Wild Side, or Bare Your Happiness... Each wireless headset is engraved with the J’adore Adorn logo and is presented in a signature packaging designed to be treasured.